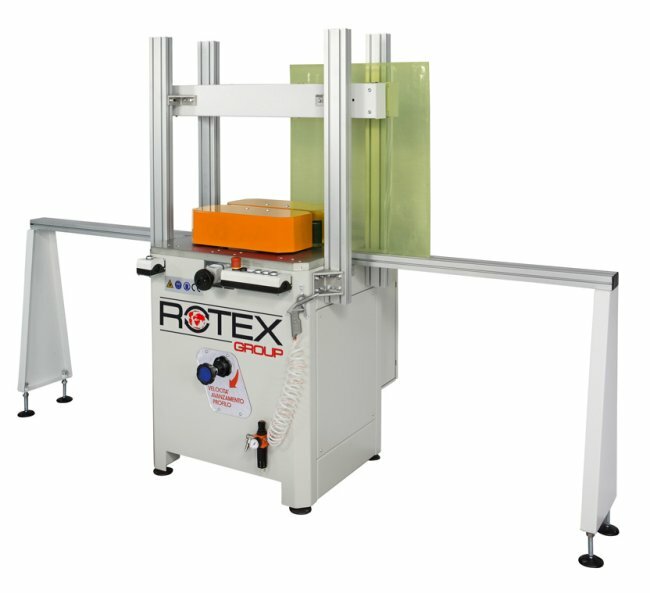 This machine is removing saw marks by producing polished edges on Plexiglas, acrylic and similar. 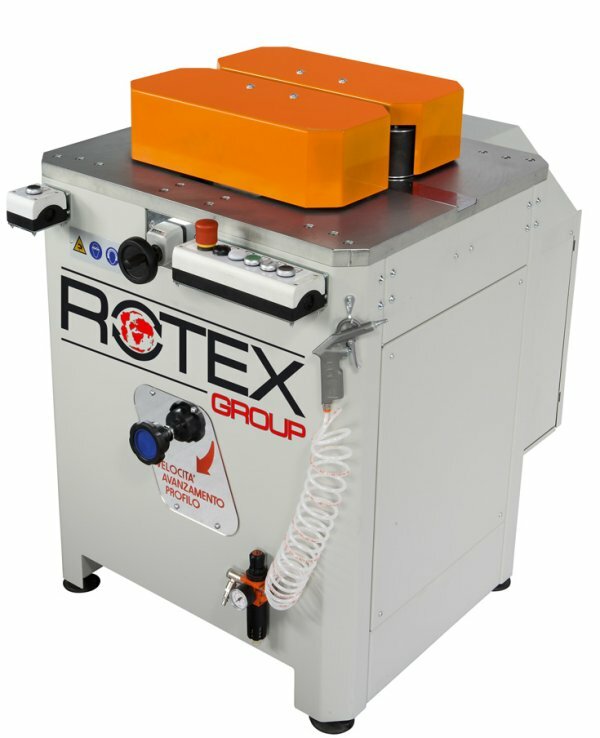 It can perform edges on panels up to 60mm of thickness. Spindle drive system with electronic variable speed. Multiple work-pieces can be performed automatically thanks to the presence of a special device which allows to work with the same thickness one next to the others; when no more work-pieces are fed, the diamond cutter stops automatically. Special attention has been given to anti-vibration measures.